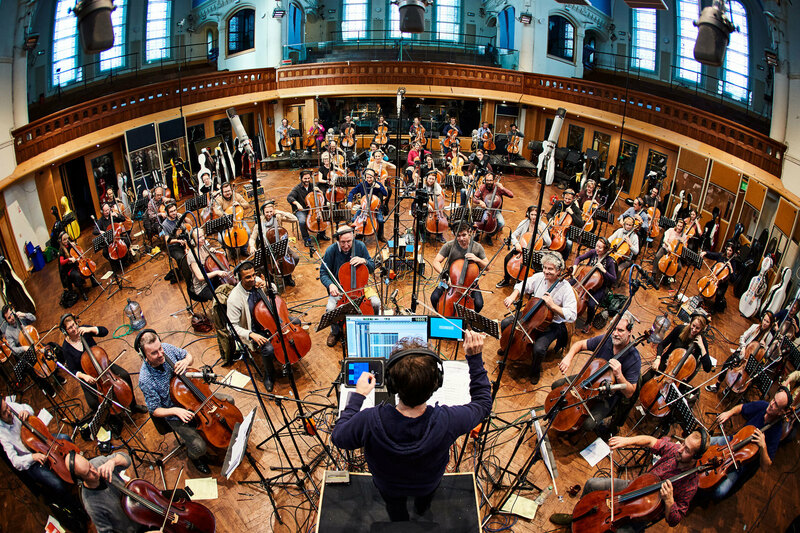 To create the greatest film scores in the world, you need to think outside the box. 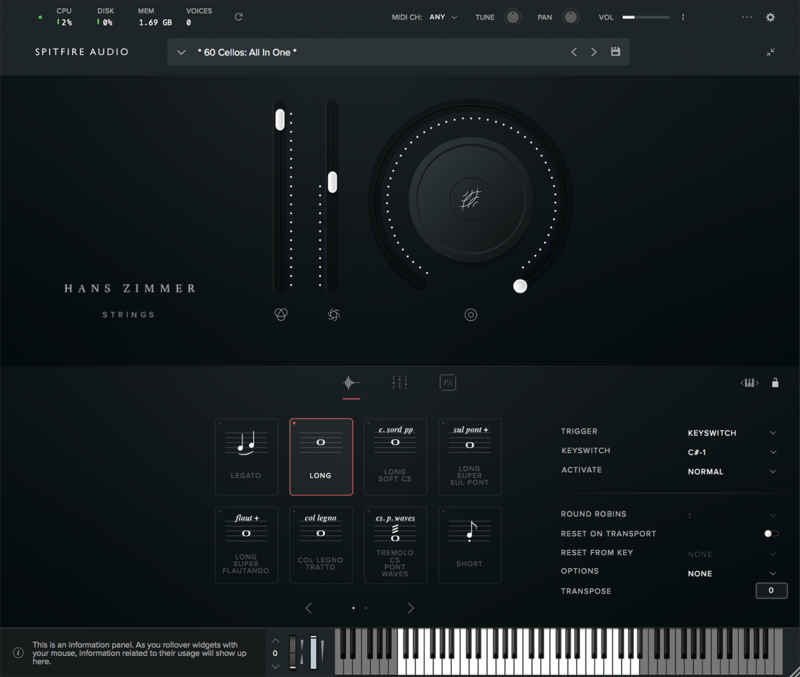 Hans Zimmer, the Godfather of orchestral scoring, came to Spitfire to produce this spectacular innovation; 344 players, AIR Studios… Only technology can allow you to play an ensemble this big. 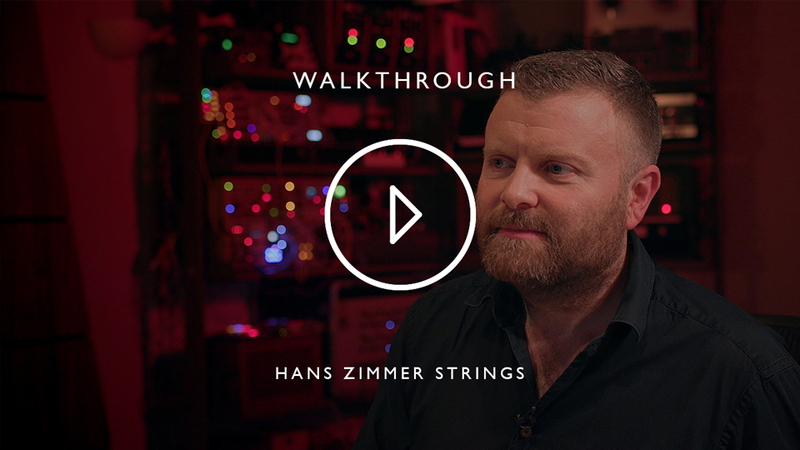 From thundering basslines to glass-like high strings, this is symphonic strings maximised. 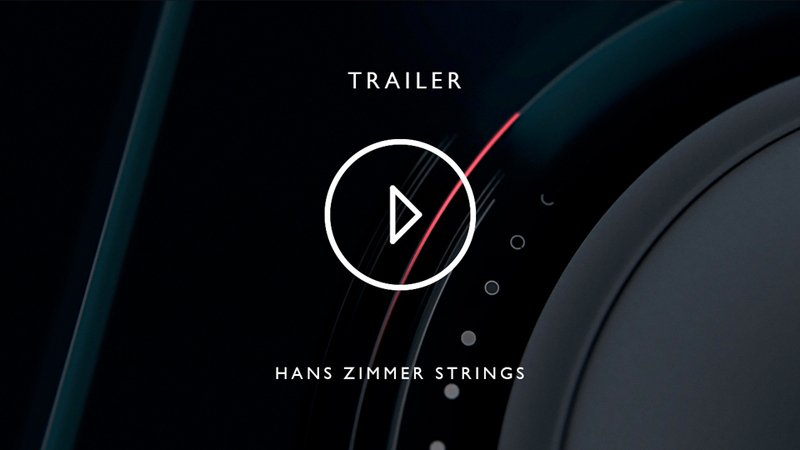 With the help of design and user experience agency UsTwo (Monument Valley, DICE), Hans Zimmer Strings is available as a plugin developed primarily for composers, by composers. Take the dynamic of your scores to levels you’d never imagined with our most ambitious library yet. 183.0 GB download size Too large to download? Choose hard drive delivery at checkout. Hans has often said that ‘the true magic of sampling is when you are creating something that’s impossible in reality’. 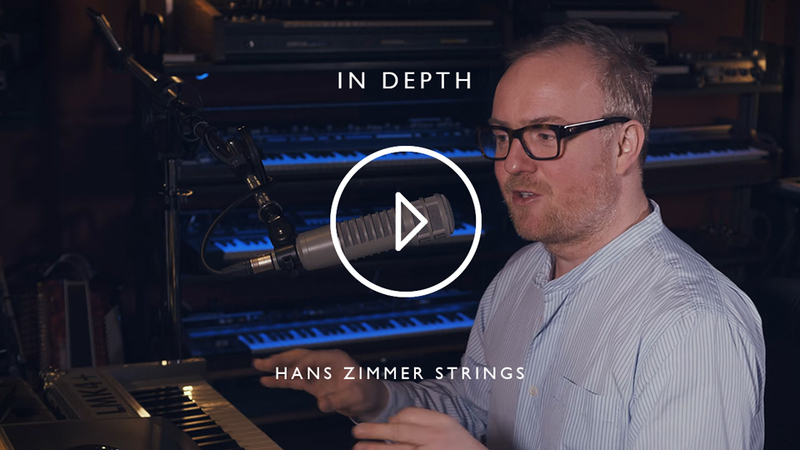 For Hans Zimmer Strings, we’ve adopted his groundbreaking approach to large group sampling and taken it to another level. 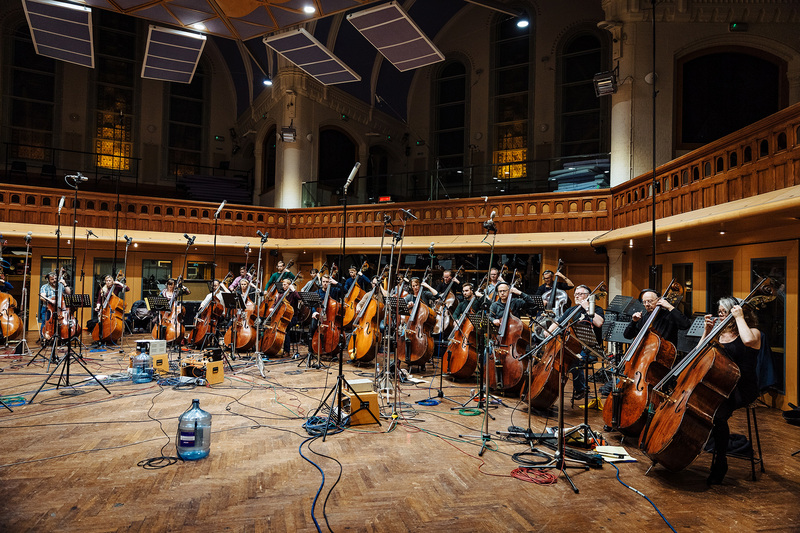 We assembled the greatest players in London to perform on this library, recorded at Air Studios, and it’s the combination of such vast numbers of top-tier session players performing together, as one, that led to results we couldn’t have dreamt of. These musicians have been sampled performing a large number of playing techniques and, as a result, what’s available is a huge amount of composition possibilities. You’ll be able to use this on projects for years to come. 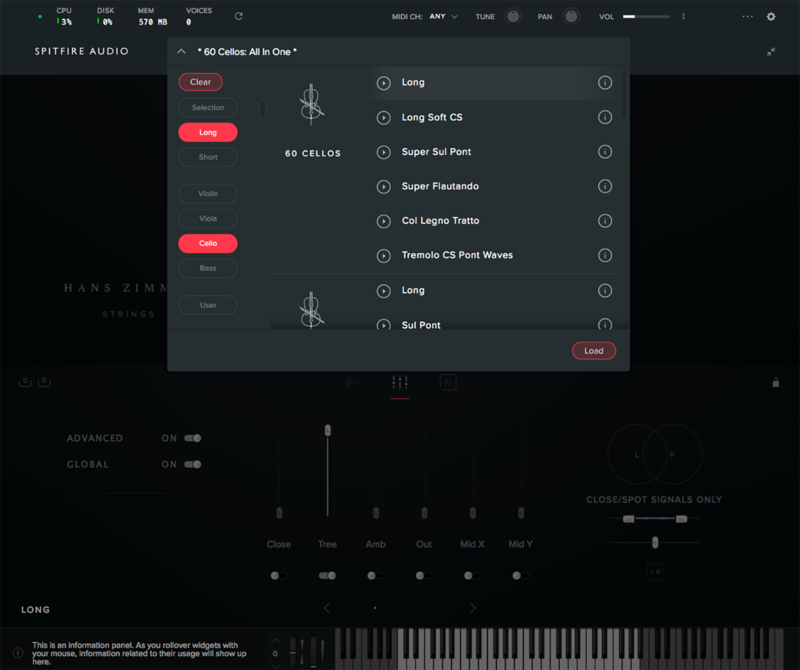 This library is available as a plugin (VST2, VST3, AU, AAX) and we’ve worked with UsTwo, one of the world’s best design and user-experience agencies, to create a composition tool that’s easy to use, intuitive and inspiring. 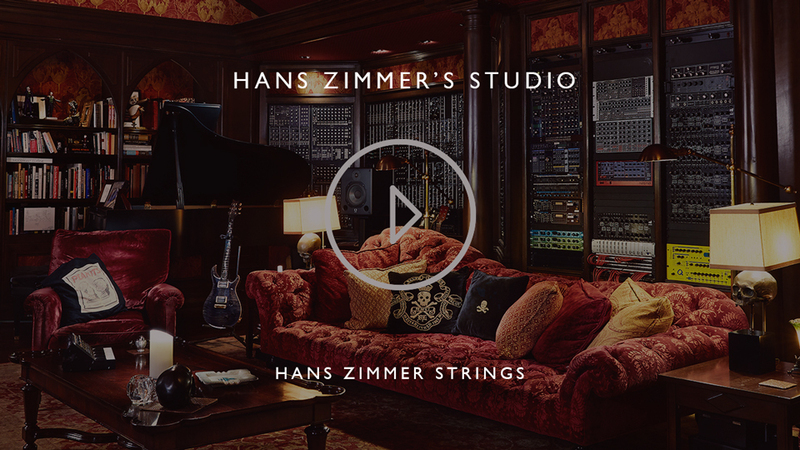 Honed exclusively for these samples, Hans Zimmer Strings is clutter-free and focused. Featuring sliders for expression and dynamics, and the knob that can be easily customised to the user's personal workflow. Tailored specifically for orchestra work, loading instruments is a pleasure. Includes preset filtering. At a glimpse, know exactly what you’re working with. Perhaps the name most synonymous with modern film scoring, Hans Zimmer, has not only composed some of the most memorable scores in recent years, but he has also revolutionised music production for film with his innovative approach to sampling and recording. His daring instrument selection and use of unusual techniques have given his scores a distinctive reputation for making the unexpected sound like it couldn’t have been anything else. 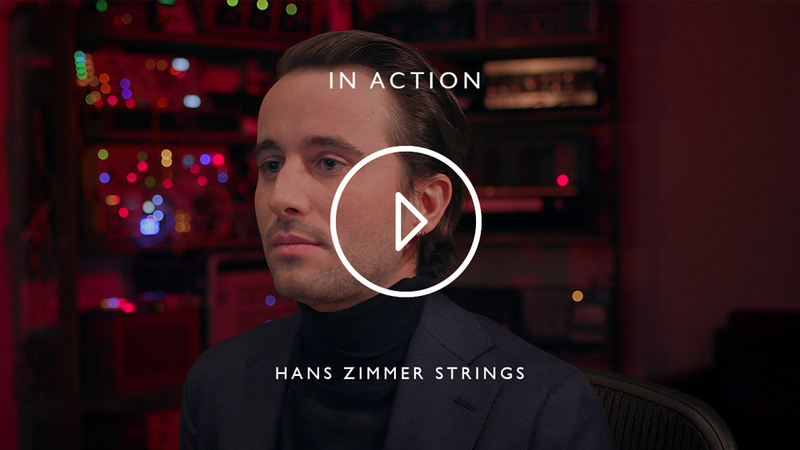 With Hans Zimmer Strings, we offer you a string library so ambitious and exciting that you’re sure to unlock areas of creativity you didn’t imagine possible.